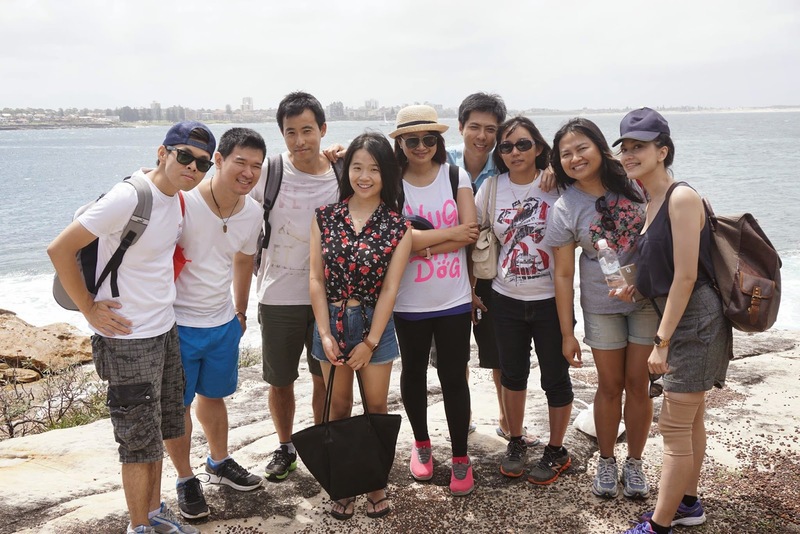 Last week some friends from the Language Exchange Meetup and my mates from Hope Sydney decided to make a trip to Cronulla beach and Bundeena beach for a beach walk. For that purpose, I had created a private event on Facebook among our circle of acquaintances. It was one of those quiet unassuming days where as Carmen Lei says "went beyond our expectations. There is more to life than thinking about who likes you, love, and romance, but just being with a group of people whose company you just find pleasant and enjoyable with". 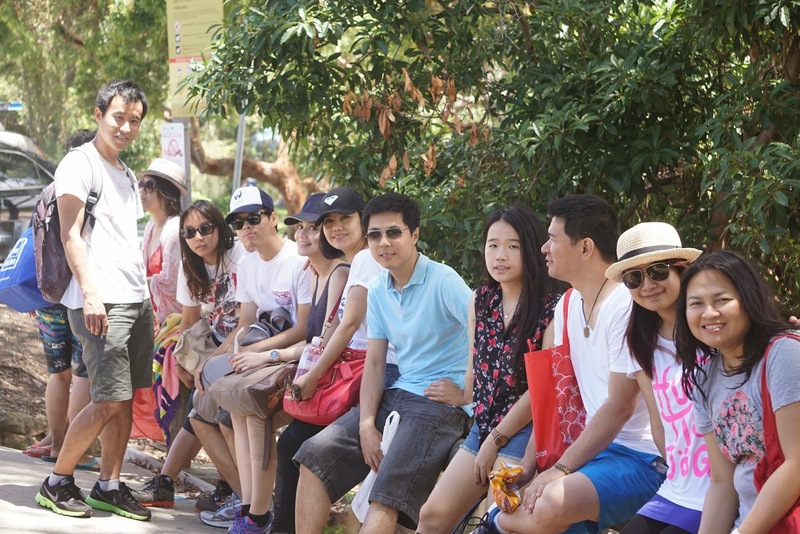 Thanks to Saengduan Subin for organising today's beach and bush walk. It started as a lazy day, a day full of ‪#‎selfies‬ ‪#‎wefies‬ and lots of photo taking, complemented by good lovely weather and a bush walk punctuated by short rests to play in the clear blue waters. The day was spent with all our fav minions, and friends from Hope Sydney church. I think this day is the culmination of all the weeks of hard work that Carmen Lei and I have put in, as well as being the most unexpected "fun-nest" day we've ever had in ages! - Trying to catch Rudy Sow's car in the morning.. that was funny..
- Running after and taking the Cronulla Ferry. - Shopping for Grocery at IGA Cronulla. - Potluck Dinner at Amelia Tecson and Simon's home. - Watching the guys play with 4 year old Christine. It was so adorable! - Viewing Christmas Lights at North Ryde.